What are your brand’s Pantone colors? 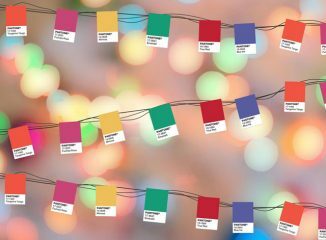 As the world’s most standardized color matching system, Pantone is the language of colors-used in both offline and online design programs for marketing purposes. A system that was created for identifying, matching and communicating colors for consistency across the advertising, fashion and publishing industries. This year’s Pantone color of the year is Ultra Violet. The importance of new Pantone colors in the design and marketing world is so designers can use the color to recreate their brand and sell their products for the new season. Is it time to brighten up your color palette?